Retarded maturity of gut in infants and toddlers, resulting in recurrent ear infections. Chronic malabsorption issues in adults. Inability to resolve immune system issues at the level of the gut-associated lymphoid tissue (GALT). Failure to respond well to antimicrobial therapy for known gut dysbioses. Neu-Regen. 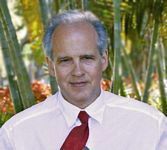 Many cases with chronic gut issues and fatigue will show indications for the use of both of these remedies, but we see better results when the two remedies are not taken simultaneously. They can be used in the same day at different times. Mundipur. Because Mundipur acts as a cholagogue, it is used in protocols where the increased excretion of toxins through the bile is desirable. 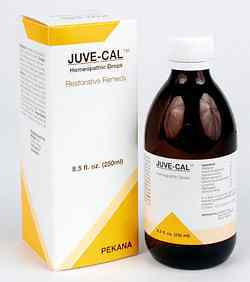 While it is possible to modulate this by combining Apo-Stom with the Mundipur, generally this detox action is not compatible with the anti-inflammatory and rejuvenative effects of Juve-Cal, so the two remedies are not done during the same protocols. 1 to 2 teaspoons in warm water taken before or after meals 2 or 3 times per day. Generally used for the duration of a protocol for leaky gut, usually 4 to 8 weeks. Cinchona officinalis 1X severe weakness, mucous membrane inflammation. In a base of syrup with apple whey, which provides the body with minerals and electrolite.